M/s. Mayur Leather Products Ltd is a Public Limited Company. 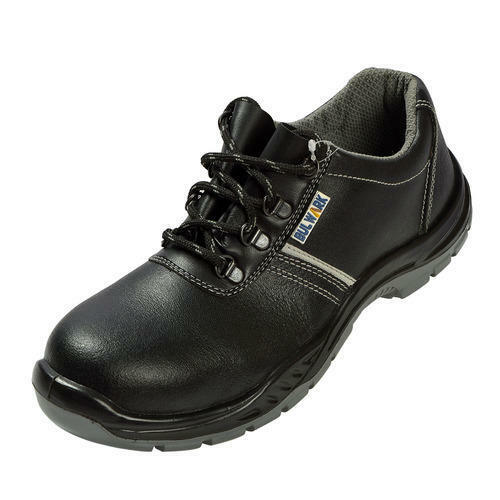 Listed with Bombay Stock Exchange, incepted in the year 1988 and since then has made tremendous progress in the field of Manufacturing of Industrial Safety Footwear. Technical Collaboration with Leading German Safety Footwear Manufacturing Company has jointly helped Mayur Leather to establish as a leading Industrial Safety Footwear manufacturer across the Globe. State of Art manufacturing unit with highly qualified, motivated, trained supervisory and management staff drawn from amongst the finest professionals of the Footwear Industry.